Finding the perfect small gift for someone you care about can be a pretty big challenge. It has to be thoughtful. You want it to be chic — a gift card just won’t cut it. 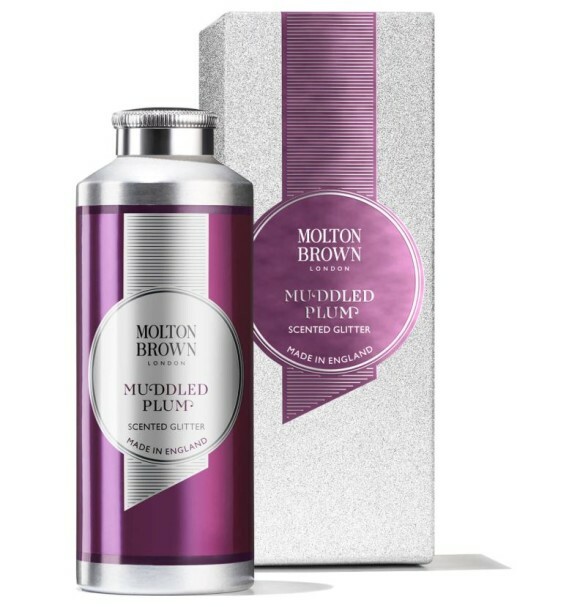 For any of our friends who are reading, a posh aromatherapy treatment is our idea of a perfect gift. 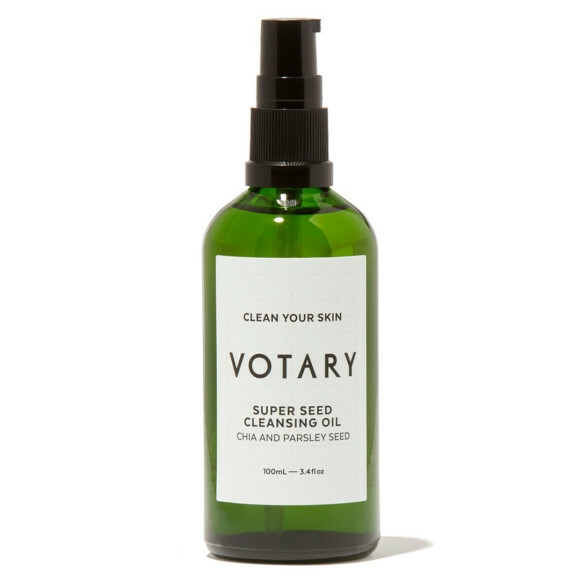 London-based eco-luxe brand Votary’s Rest Your Head Pillow Spray ($48) should not be ignored. The mind-soothing blend of lavender and chamomile relaxes the senses and helps you drift off after a long day. It’s especially a great travel accessory for those who can't fall asleep easily when away from their own bed. Soap as a gift may sound like a cop-out. 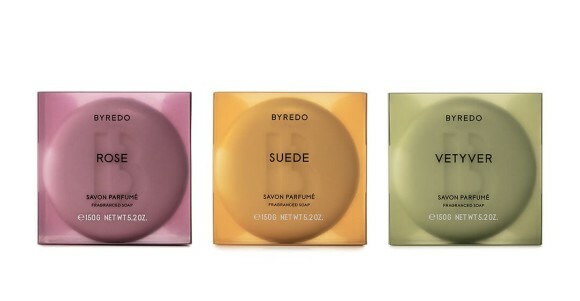 But trust us — anyone would want to find the new Byredo Fragrant Soaps ($40 each) in a stocking! They cleanse and condition the skin while leaving behind a subtle aura of sophisticated fragrance (choose from Suede, Vetiver, and Rose). These stylish bar soaps prove that even washing your hands can be a self-care ritual. 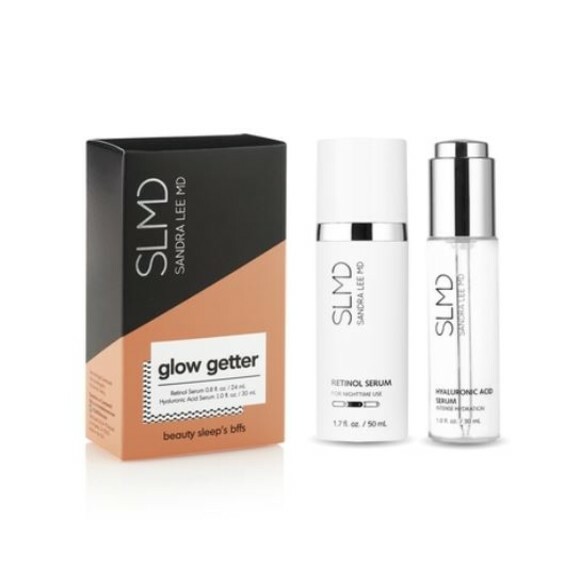 When not filming the visually engrossing (pun intended) television show Dr. Pimple Popper on TLC, Dr. Sandra Lee develops formulas for her behind the innovative SLMD skincare line. 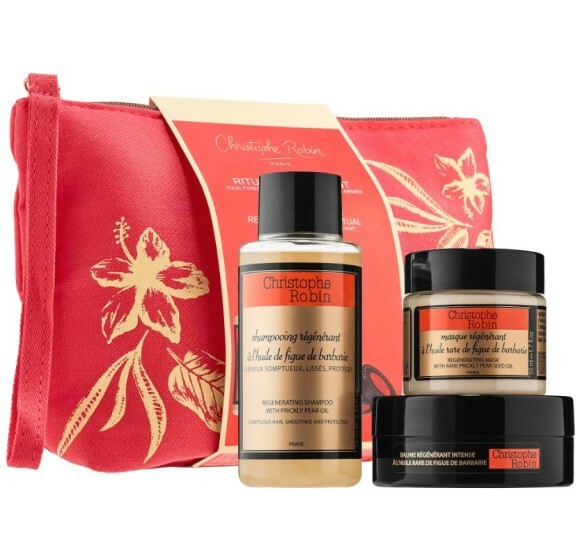 This holiday season, the doctor prescribes the new Glow Getter gift set ($70) to amp up your bedtime regimen. The dynamic duo of retinol and hyaluronic acid serums is ideal for those who are low maintenance but have high standards — they work to deliver firmer, brighter, and healthier-looking skin by morning. Shopping for someone with impeccable taste can feel intimidating — but it won’t this year. The fan of classic elegance on your list will love everything about the Chanel Prep, Prime and Polish Manicure Essentials Set ($110). The Le Crème Main preps and softens the hands for a stylish holiday nail look achieved with the iconic Le Vernis nail color in Rouge Noir. A final swipe of Le Gel Longwear Top Coat adds a high-gloss finish.